Terra Nova’s long-time digital tool, “The City” will be discontinued and will cease to exist on March 1, 2019. This means that Terra Nova will need to transition to an alternate digital platform for Giving and Group Communication. That platform will be “The Planning Center Online” (PCO). Learn more about the what the PCO is/means for us here in Troy by clicking HERE. The PCO is not new to Terra Nova. We have been using it for many years for Terra Kids check-in, Text-to-Give donations, and all Volunteer Scheduling & Coordinating. Therefore, if you have children TK, serve in any official fashion, or currently use text-to-give, you already have an account on The Planning Center – which is good. The main pieces of the transition will be the switch in our online giving/tithing platform, and the creation of new “Group” communication tools (ie. Tribe groups, Poiema/Imago groups, etc.) to replace those functions of The City which will take some time, and patience, and good communication. This web post will be the outlet for all transition information. Please keep referring to this post in the weeks ahead. Deactivating any scheduled/recurrent giving on The City (if applies to you), and/or deleting your City giving account. Eventually, anyone who has at any time given online should delete checking/credit account info attached to your City account WELL before the February 28, 2019 deadline. 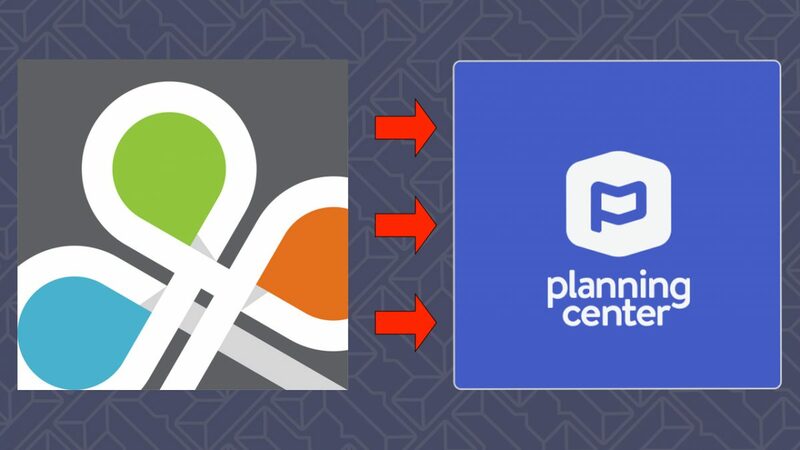 Creating (or linking) a Planning Center account for giving. On Jan 2, 2019 the online giving links defaulted to the Planning Center. So when you visit Terra’s Giving Page and click “Give Now” you will be automatically directed to the PCO’s Donate page. From there you can easily set up a new giving account and manage it as you see fit. If you know that you already have a PCO account (for reasons stated above) it is preferable you use the same email address for giving that you use for Terra Kids Check-in and/or Service Volunteering. If you don’t know what that email address is, OR you are not sure if you have a Planning Center account, you can email Operations Director, Dennis Gardner: dennis@terranovachurch.org to find out and/or request one. Here is a link to a YouTube how-to video. It is meant for administrative PCO users, but it is helpful and informative for all users. There are bound to be questions. Please feel free to email Operations Director, Dennis Gardner (dennis@terranovachurch.org) with questions.